“Experience is what connects us to each other and makes us human — it’s the things we share and know together. If you’re not focused on the customer experience, you’re working on the wrong thing,” according to AIM | 18 keynote Charlene Li, an expert on social media, marketing and leadership, as well as the author of best-selling books Groundswell and Open Leadership. 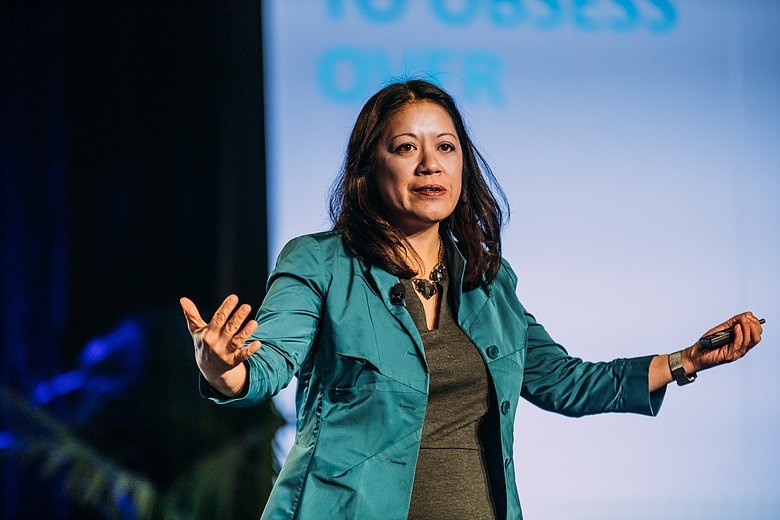 Drawing upon her experiences as an analyst at Altimeter, Li encouraged AIM attendees to break out of corporate silos and traditional thinking. Delivering a unique and meaningful experience to customers requires having empathy for the way apartment residents are living their lives. Over time shared experiences evolve into relationships that drive resident retention. How, then, can multifamily companies — which largely utilize the CX strategies in the “Traditional” column as their status quo — move toward the more sustainable, more strategic “Next Gen CX” philosophy? According to Li, it can be broken down to three factors: priorities, capabilities and leadership. By embracing these three pillars of change, she said, companies can move toward a CX strategy that’s more fulfilling for everyone involved. For most multifamily companies (as a general rule) priorities are usually not aligned. It’s a push and pull of brands versus customers. Quoting Steve Jobs — and praising him — Li noted that his approach was to start with the customer experience and work backward. “Ask yourself: ‘What incredible benefits can we give to the customer? Where can we take the customer?’” she said. When applied to the multifamily marketing model, this exercise translates into the following questions: What is the story of my resident? Is he single? Does she work from home? These types of details will inform what kind of experience the resident is looking for. And by retaining that information, and acting on it in smart ways, you can create something unique that will result in great loyalty. Li also showed a slide of Facebook founder Mark Zuckerberg’s “dashboard,” which is a visual representation of all the issues and priorities that are of top importance to him. Interestingly, Zuckerberg made the dashboard visible to all employees of his company. This particular view, from 2010, included the following priorities: all user stats, mobile user stats, engagement stats, site performance stats, connected users and connected sites. According to Li, these needs aren’t necessarily in order. Further, she added, there isn’t one single right way to approach this issue. “Culture eats strategy for breakfast,” Li mused. The third pillar of change that can be embraced by multifamily companies moving toward a “Next Gen CX” philosophy is leadership. Li challenged the audience to think of great leaders, and what makes us like them? It’s not about what they did, it’s more about how they made the people they were leading feel. 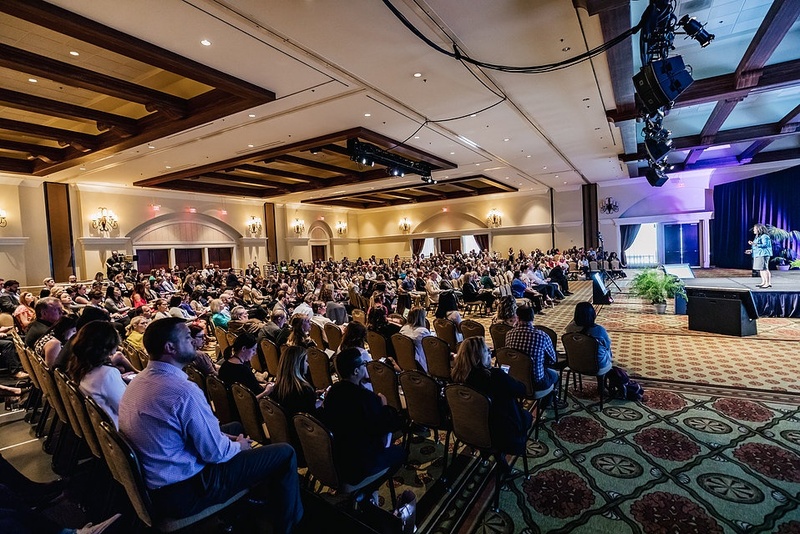 Noting that the audience was full of leaders who aspire to such great things as disruption and innovation, Li closed the keynote with three actionable pieces of advice for AIM attendees: 1) Listen at scale; 2) share to shape; and 3) engage to transform. According to Li, this is how you do leadership in the digital era.